Katelyn Lambert of Sydney, Australia has a rare form of epilepsy called Dravet syndrome. It is characterized by frequent and prolonged seizures, preventing normal development of the brain and body. Dravet syndrome manifests in infancy and is commonly managed with a variety of anti-seizure drugs—there is no established cure. Sadly,15-20% of children with Dravet syndrome do not reach the age of twenty (1). Katelyn has experienced thousands of seizures since she was about 6 months old. Her parents were told the severity of the condition would cause almost constant pain and certain brain damage. Katelyn is now four years old. Seeing his daughter writhing in pain and knowing what her future held, Katelyn’s father Michael embarked on his own research. 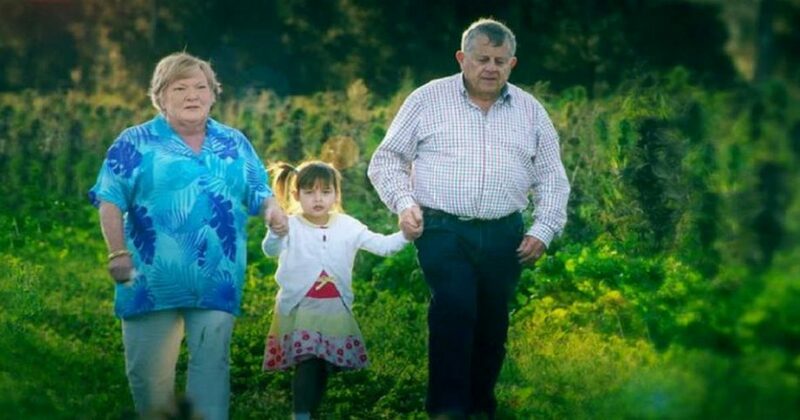 He read about another little girl with Dravet in the United States, Charlotte Figi, whose seizures were effectively controlled with the use of cannabis oil. One strain of child-friendly cannabis was even named after her: Charlotte’s Web. Cannabis was illegal in Australia but restrictions on medical use have since been lifted. Michael ordered cannabis oil online from a company in Holland and administered it as soon as he received it. This isn’t the first success story of the use of cannabis to treat epilepsy. Numerous studies have demonstrated its effectiveness in cases when conventional drug treatment was ineffective (3, 4,5). Essentially, we’re wired to use the medicine that cannabis offers. Contrary to what many think, cannabis is not always psychoactive—it is only the THC (tetrahydrocannabinol) component that is. There are different strains of cannabis with very little THC. When used as medicine, varieties of cannabis with low THC are usually preferred. Cannabidiol (CBD) is one of over sixty phytochemicals in a group called cannabinoids. These and other cannabis compounds have been found to successfully treat epilepsy and a host of other serious and not-so-serious illnesses and diseases. Cannabis’ potency is no surprise once you know that the human body contains cannabinoid receptors. Many other healing plants also contain cannabinoids. Cannabis also contains anti-inflammatory and antioxidant compounds with neuroprotective qualities (6). Let’s return to Katelyn’s story. A year after receiving her first dose of CBD, Katelyn now attends pre-school and has had just two minor seizures since she began treatment. Her future is no longer bleak and filled with pain. 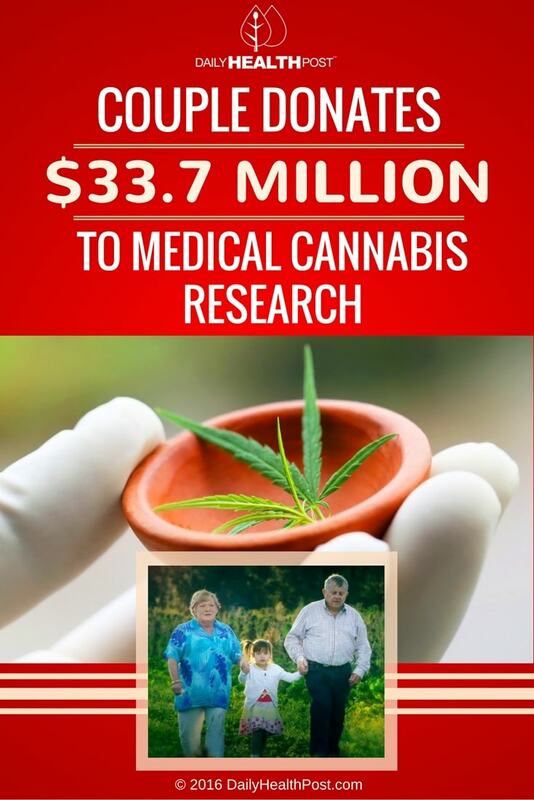 Seeing the power of CBD as evidenced in Katelyn’s immediate and profound response, her grandparents Joy and Barry Lambert have endowed the University of Sydney with a $33.7 million donation towards cannabis research. The Lambert Initiative’s lead scientists are extremely excited about this new field of research. “[Cannabinoids] play a key role in just about every physiological process we know about. Disruptions of this endogenous cannabinoid system may be involved in many disease states, from epilepsy to cancer, dementia and pain. Cannabinoids extracted from plants, or developed in the laboratory, have the potential to restore equilibrium to damaged brains and bodies. We predict more happy endings as the result of medical cannabis research that all started with Katelyn.